Ready To Ship: Between Apr 20th and Apr 23rd. Introducing Vice Playing Cards, an '80s inspired design with a contemporary twist. Occupied Cards and Takyon Cards are proud to present Vice, a deck that hearkens back to the bright neon palettes of the 1980s. 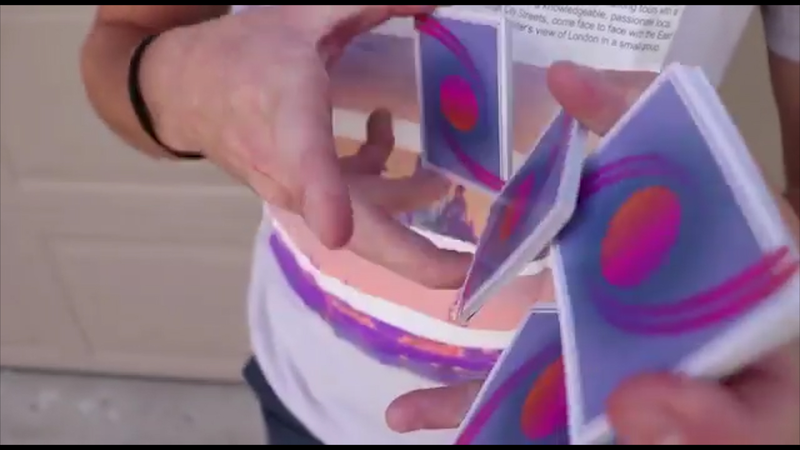 The '80s have an undeniably unique aesthetic, and we've taken inspiration from that to create a vibrant, cardistry-focused deck of cards. Featuring vintage colors, retro swirls, and a one-way sun, Vice serves as an homage to the flashy, day-glo look of the '80s. Printed by the USPCC on their premium crushed Bee stock and air cushion finish, Vice will feel as smooth as they look. This product was added to our catalog on Thursday 13 December, 2018.